It doesn't have to be slow and sappy to be meaningful. Finding the right song for a father-daughter dance can be difficult. Ideally, you want something that both you and your father enjoy, but it also has to be appropriate. With so many tunes written about romance, a lot of potential options might be unintentionally creepy. Even songs specifically written about parental relationships – of which there are not a lot – can come across as overly possessive. 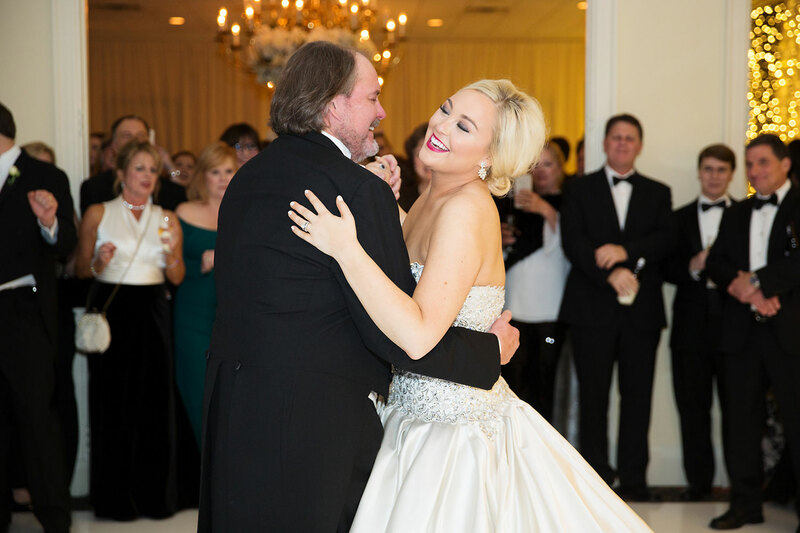 Those that do express the right sentiment can make both the bride and her father very emotional during the dance. This is obviously fine for a lot of people, but others might prefer a more upbeat song to keep their spirits up and emotions in check. Check out our suggestions below! Listen to instrumental versions of pop songs for your ceremony and discover a playlist to use for your engagement party.